Deepak Anand reflects on the current state of the medical cannabis industry in Canada and looks ahead to its future. Deepak Anand is a key figure in Canada’s legal cannabis movement. The former executive director of the Canadian National Medical Marijuana Association, he currently sits on the board of NGO Canadians for Fair Access to Medical Marijuana (CFAMM) and was most recently appointed the vice-president of NORML Canada, a non-profit organisation working to eliminate all civil and criminal penalties for private cannabis use. Speaking to Health Europa, Anand provides an insight into the landscape of the medical cannabis industry in Canada today, the main challenges facing licensed producers, and the effects of recreational legalisation. 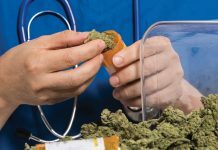 What impact – if any – has the recent legalisation of recreational cannabis had on patients’ access to medical cannabis? After cannabis was legalised for recreational use, we saw a number of licensed producers in Canada not have inventory available for medical cannabis patients. That situation now seems to have thankfully been resolved; however, we still aren’t seeing the same varieties of products that we saw pre-legalisation, so, in that sense, there is still a reduced availability of medical cannabis in terms of strains, varieties etc. At the same time, we have also seen prices go up post-legalisation, which is another challenge. 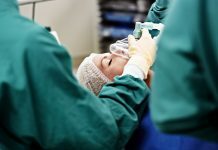 Are health insurances willing and able to cover those costs? As far as health insurance goes, there are a range of sponsors covering some of these products, and a number of insurance companies are looking to begin to, as well. 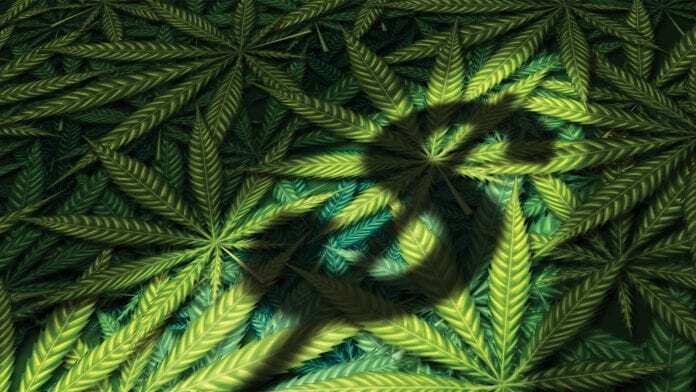 Canada was the first country to see mainstream insurers such as Manulife and Sunlife begin to start covering medical cannabis. So, a decent amount of coverage does already exist, but I would say there’s nothing significant at this point. The Canadian Medical Association (CMA) has advocated an end to the medical cannabis programme now that cannabis has been legalised for recreational use. Is this likely to impact medical cannabis access in future? The CMA is quite a conservative body and has always been fundamentally opposed to cannabis in general, so their position on this isn’t surprising. 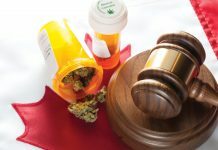 Fortunately, I don’t think that their opinion will affect what the government actually does, because there are various supreme court challenges that require the government to have a medical cannabis act in place. Certainly, their stance hinders the medical cannabis conversation in Canada, but it’s unlikely to fundamentally sway or shift it. In fact, we’re seeing more and more pharmacy groups that actually want to start covering and prescribing medical cannabis, so, if anything, the wind seems to be blowing in favour of dispensing medical cannabis through pharmacies far more than it is eliminating the system altogether. As that way of thinking becomes more dominant and patient numbers increase, do you think Canada will face challenges meeting demands for medical cannabis, especially now that cannabis is legal for recreational use? 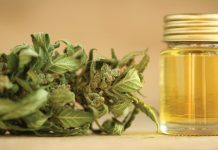 As more and more countries also legalise, international demands are certainly putting pressure on Canadian licensed producers, particularly the ones that are currently licensed to export products and already have products for sale. Nonetheless, I don’t think that will turn out to be anything that we won’t ultimately be able to sustain. 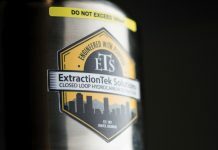 It’s simply a matter of expanded production capacities, expanded licensure and offshore cultivation. A number of things are happening to ease the supply challenge, particularly from an international perspective, so I don’t expect that to be a significant issue for Canadian companies moving forwards. In fact, I see international markets as a significant opportunity for Canadian companies to bring and showcase their expertise growing/manufacturing safe, regulated and tested/compliant products at scale. What, then, do you expect those main challenges to look like? I think there is going to be increased competition internationally as countries like Israel come online. I also expect that all this talk about the commoditisation of cannabis as a product will become true. While it may not be completely relevant at this point, I think that is certainly an interesting conversation and one I’m looking at very carefully as countries like Colombia, Jamaica and South Africa come online. From the perspective of a Canadian licensed producer, that raises questions such as whether it makes more sense to have massive cultivation facilities in Canada or to try to import products from other countries. On the flipside of that argument are the quality control considerations. For instance, would products from those other countries necessarily be permitted to be imported into Canada? That still remains to be seen. Outside of a few isolated imports for scientific and research purposes, we haven’t yet seen any commercial imports. 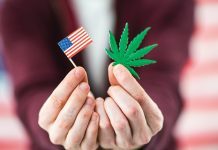 In the eventuality that Health Canada allows for commercial imports, they can only be for medical and scientific purposes and not the recreational market. These are the things I’m paying attention to from the perspective of Canadian licensed producers. Looking ahead, how do you expect to see the Canadian medical cannabis industry evolve over the next ten years or so? From a medical perspective, I think we’ll begin to see a number of brands really start to stand out. A number of Canadian companies are already conducting clinical trials on medical cannabis for a variety of different conditions – or planning to. Because of that, I think soon we will start to see real competition as it relates to products, whereas, at the moment, GW Pharma seems to be the only company that’s producing medical cannabis in a significant way and of significant value. In addition to that, looking ahead I continue to see Canadian companies leading the way from a quality perspective. In terms of the products that are being produced, Canada’s are among the highest quality currently available internationally, and I think that will continue to be the case. Canada might not be at the forefront of the medical cannabis industry in a few years, but I still think there will be a number of opportunities for Canadian companies to be leading on the international stage, whether that be through subsidiaries in Europe or affiliated companies that they acquire through mergers and acquisitions.